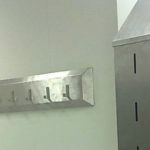 Bespoke internal fit-out solutions including stainless steel and process fabrication. 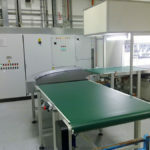 In addition to cleanroom design and construction NGS cleanroom-solutions provide a full turn-key service that includes cleanroom HVAC design and installation, Electrical services integration and Fit-out according to our clients’ particular requirements. 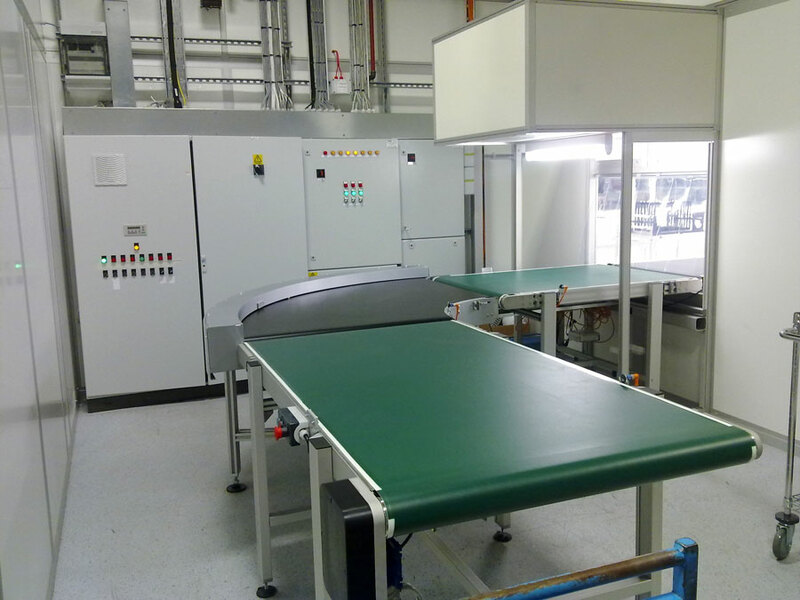 Customisation of the fit-out and integration of materials handling is vital to the effectiveness of any cleanroom system. 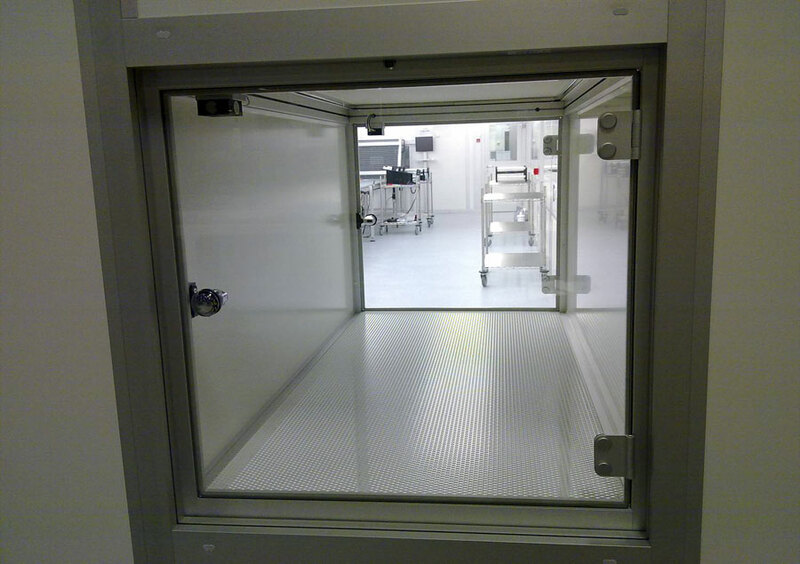 We are specialists in the design and integration of our clients defined processes into their cleanroom system. 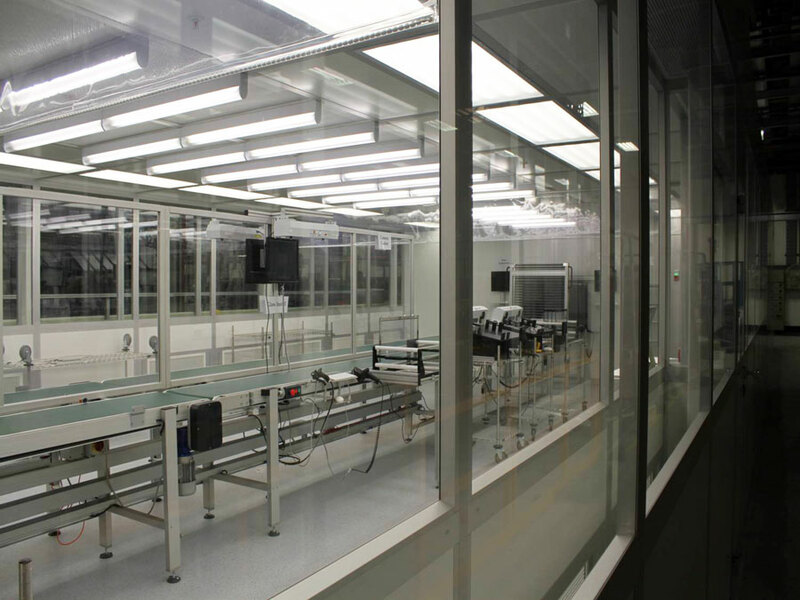 NGS can integrate into a new or existing clean room many solutions required by your process. 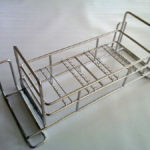 These integrations include stainless steel furniture or fabricated fixtures, conveyors and trolleys, welded wire mesh product baskets many of which can be custom manufactured in our own fabrication facility. 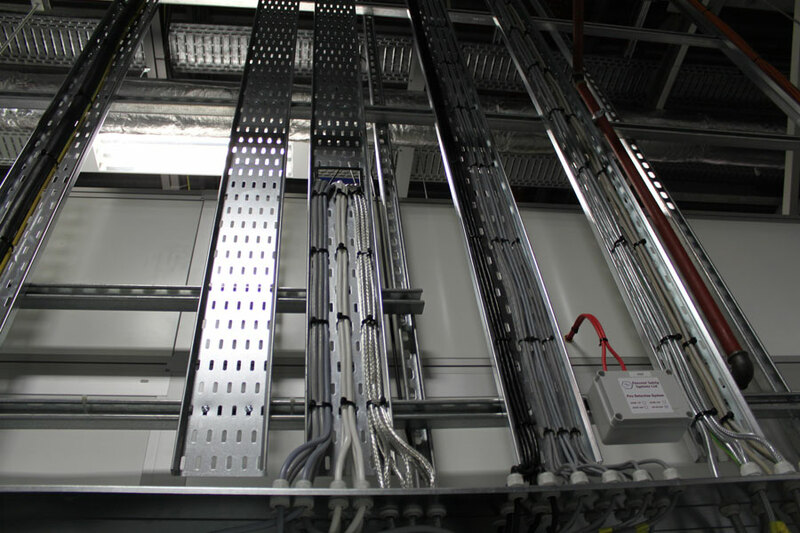 NGS have a team of experts with experience in all areas of cleanroom HVAC, ducting, pipe works, and all associated air handling requirements including installations, service, upgrades and repairs. 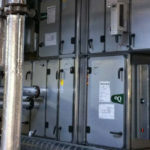 We will also install monitoring solutions including BMS Integration. 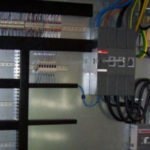 All electrical distribution, panel installation and PLC control can be supplied and managed by us. 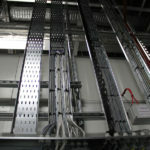 We regularly have to upgrade and expand existing distribution networks whilst installing or extending a clean room. 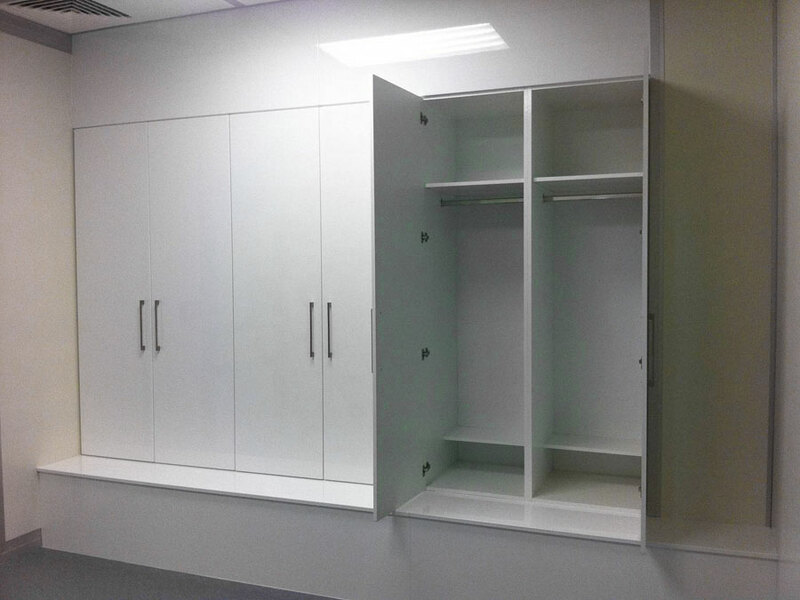 Clean room fit out and furnishings are our specialty. 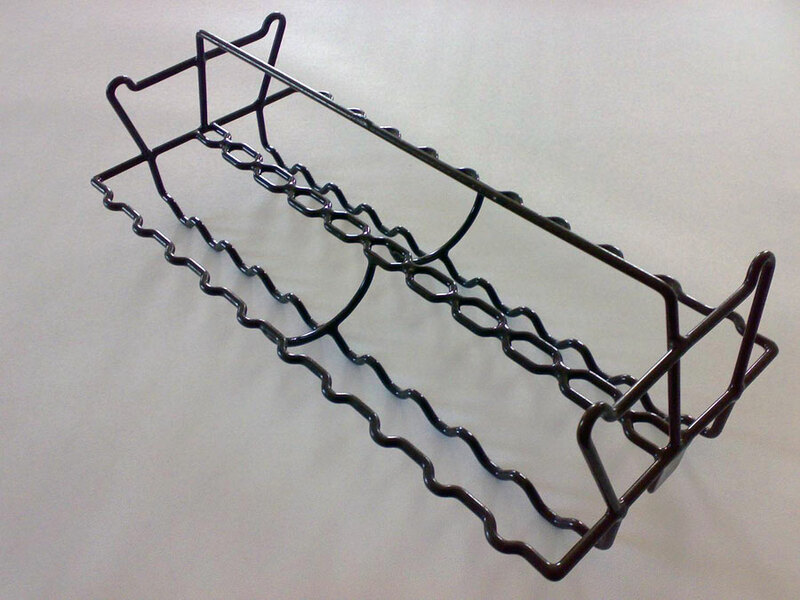 We will help you design the perfect internal layout, material flow and function of your room. 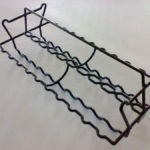 We will also custom build many of the required furnishings and facilities required in our own fabrication facility. 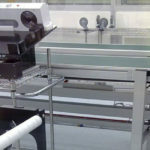 Bespoke integration of material handling solutions – product fixtures. 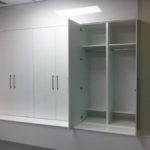 Bespoke internal fit-out solutions including change room storage solutions and furniture. 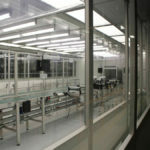 Complete panel integration of all Cleanroom electrical, PLC and data systems. 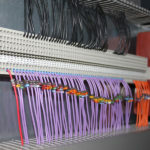 Colour coding Cleanroom electrical, PLC and data systems. 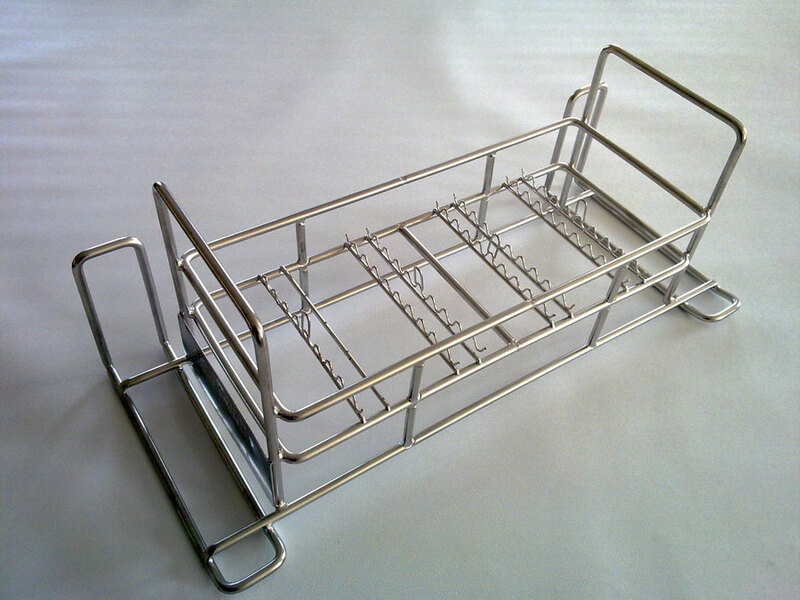 Bespoke internal fit-out solutions including furniture, conveyors, trolleys, baskets and product fixtures. 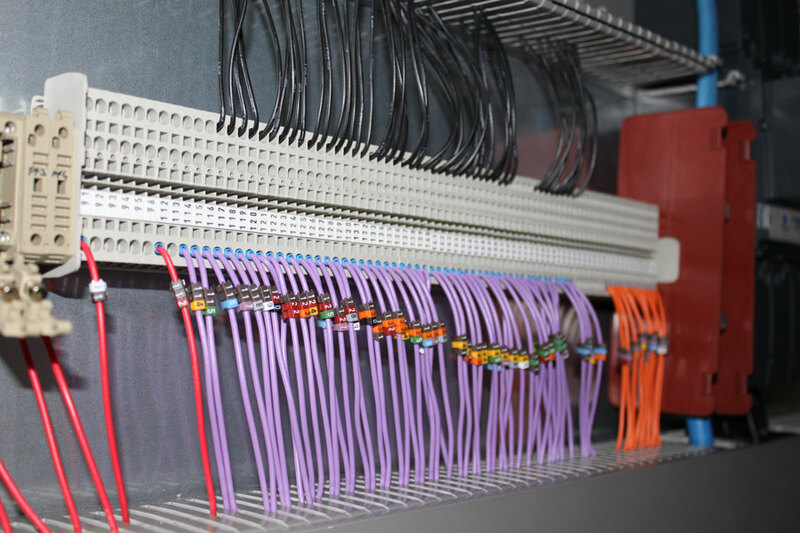 Safety and top class electrical installation by trained electricians is a standard that we maintain in all our clean room construction projects. 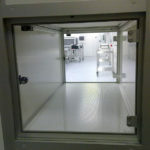 Full clean room HVAC, ducting and air conditioning requirements serviced.